Recently I got the first bit of funeral related spam. I find it odd that this email gets so little spam, considering it put it on the blog and other places so publicly. But anyway, this spam amused me so I thought it deserved a post. 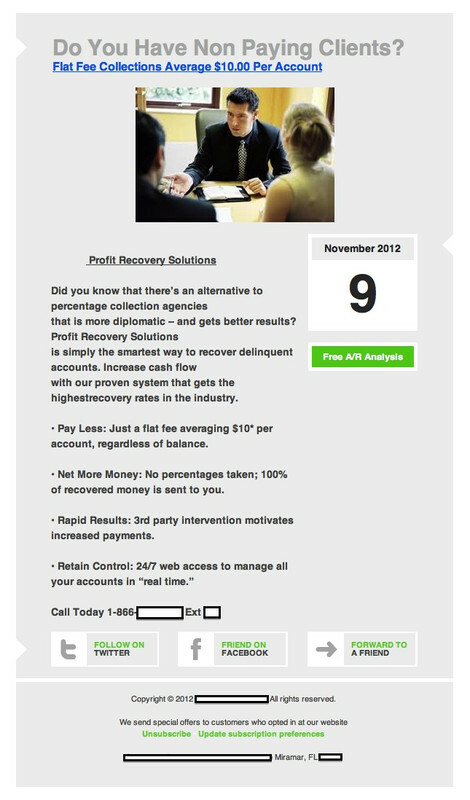 I took a screenshot on the ad in the email, then blanked out the contact details. This way if it is just phishing or a scam it won't get anyone who looks at it. Plus I do not allow advertising on the blog, I might talk of companies and let them have posts. But only in the sense that they are explaining or describing themselves, not promoting a company. If anyone is interested they could track this down, but be aware that I have not checked to see if this is legitimate nor will I.